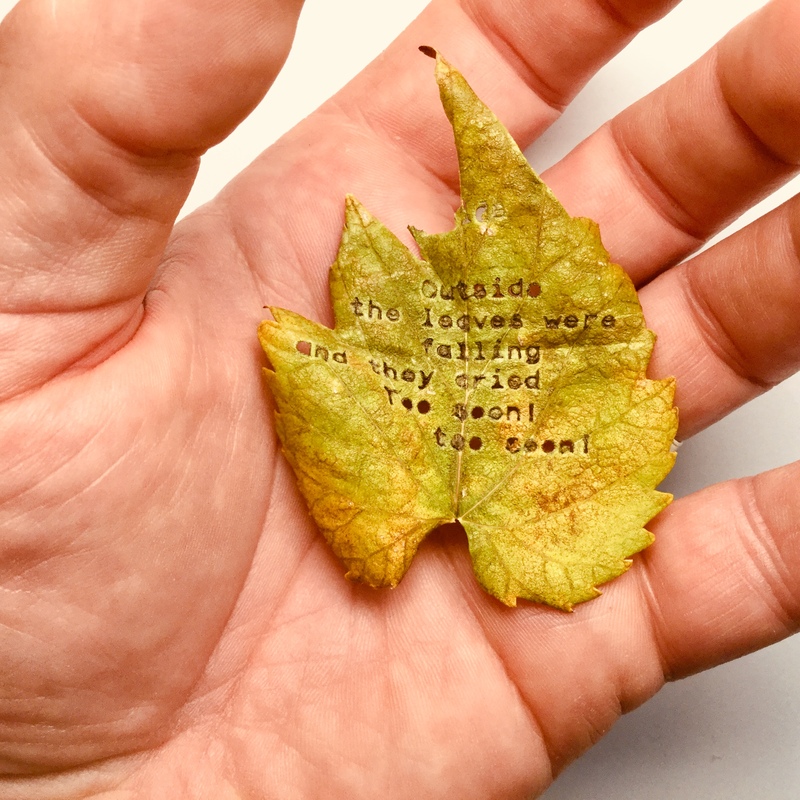 I will have to try leaf typing and report back. I've got to try this. Thanks for the tips!